During the official unveiling in New York of the redesigned 2015 Cadillac Escalade, GM said it might apply the name to other luxury vehicles within the Cadillac brand. 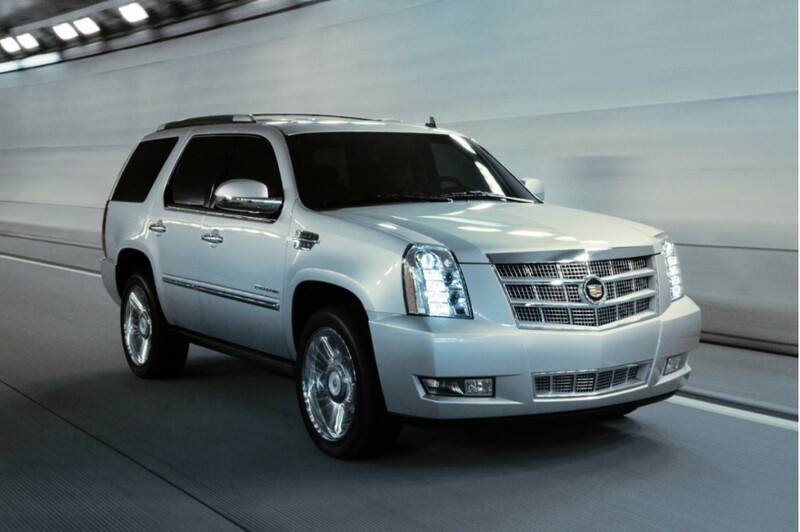 The Escalade is one of 10 new or redesigned Cadillacs that GM is bringing out in the U.S. by the end of 2015. The product push includes the ATS, a compact sedan, which helped increase Cadillac’s U.S. sales by 29% this year through September. U.S. sales of all versions of the Escalade peaked in 2004 at 62,250 and fell to 23,340 last year, according to researcher Autodata Corp.
“There’s a lot of equity in Escalade and I’d like to explore the notion of other vehicles that would carry that brand name,” Bob Ferguson, head of Cadillac, said yesterday in New York following the unveiling of the 2015 version of the large, luxury sport-utility vehicle. The redesigned 2015 Cadillac Escalade includes a sleeker exterior and a wood-trim interior, to boost sales of the large SUV and make it more luxurious. Still, the Escalade faces twin threats from smaller, car-based SUVs that get better gas mileage and more competition from high-end offerings in coming years. Maserati plans production of the Levante SUV in 2015, while Bentley has said it will start selling the world’s most expensive SUV at about 180,000 euros ($244,000) in three years. Ferguson gave no timetable for a decision on spreading the Escalade name to other vehicles, in effect creating a sub-brand within Cadillac. Also, while the Escalade is built on essentially the same platform as GM’s pickups, the company is studying another Escalade that would use a car-like SUV frame, Ferguson told reporters.